Serving/Loading Carts: Again, as with our cabinets, we will craft our serving or loading carts to your desired specifications. Just contact us and relate what you have in mind, it’s that easy. If you need a bit of design guidance, we’ll be happy to help. We can be reached by email at quikfirebbq@gmail.com or call 087-863-8651 for English, or 087-862-1911 for Thai. You can also click on the "Contact Us" buttons located at the right side middle and lower right bottom of every page. © 2019 QUIK-FIRE.com. All Rights Reserved. 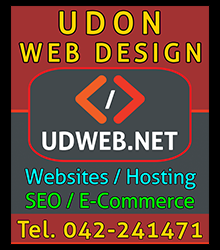 Amazing Site by Udon Web Design. Powered by Shopify.